© Andrea Thomsen. All rights reserved. 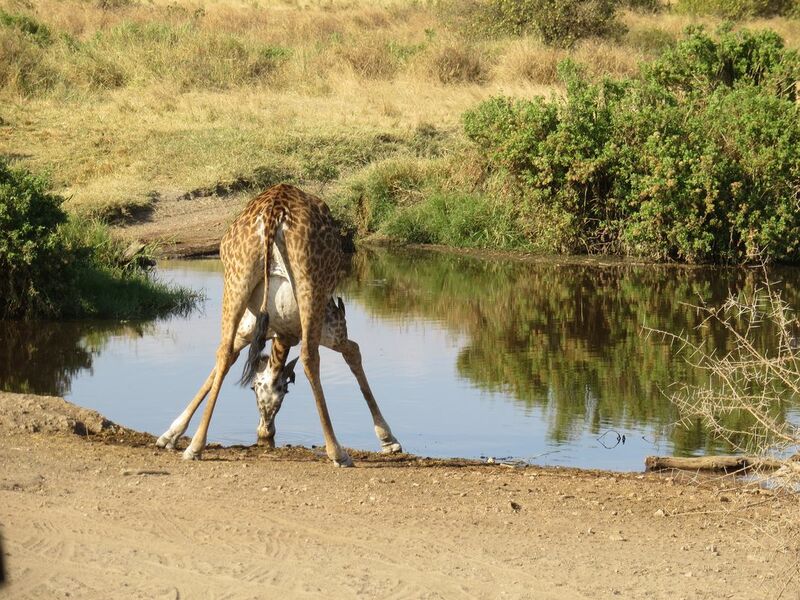 A giraffe takes a drink. Its long neck and legs make doing so difficult, so the result is an awkward pose. Date Uploaded: Nov. 20, 2015, 1:31 p.m.